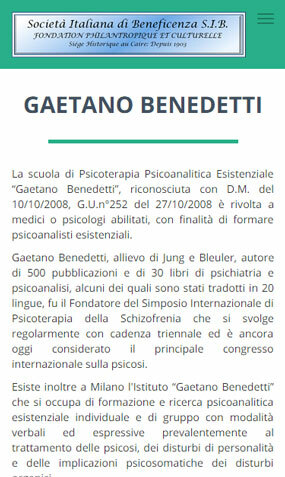 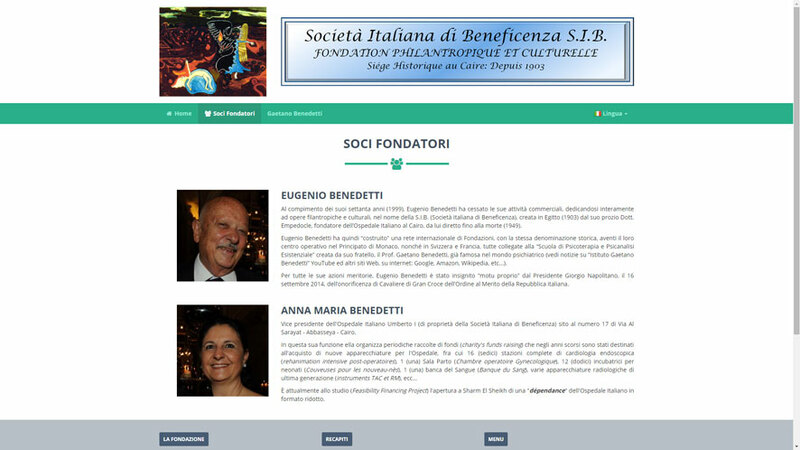 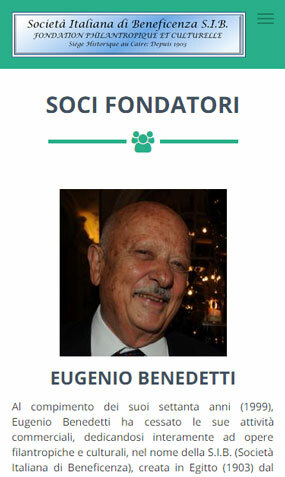 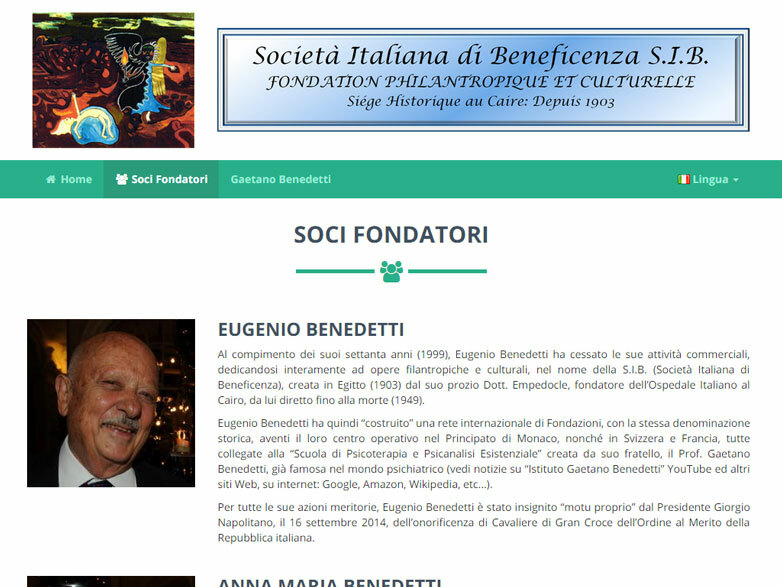 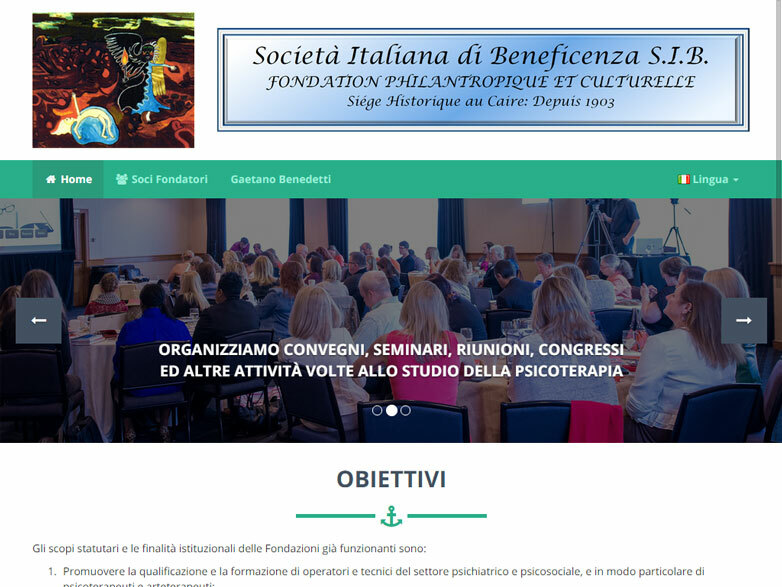 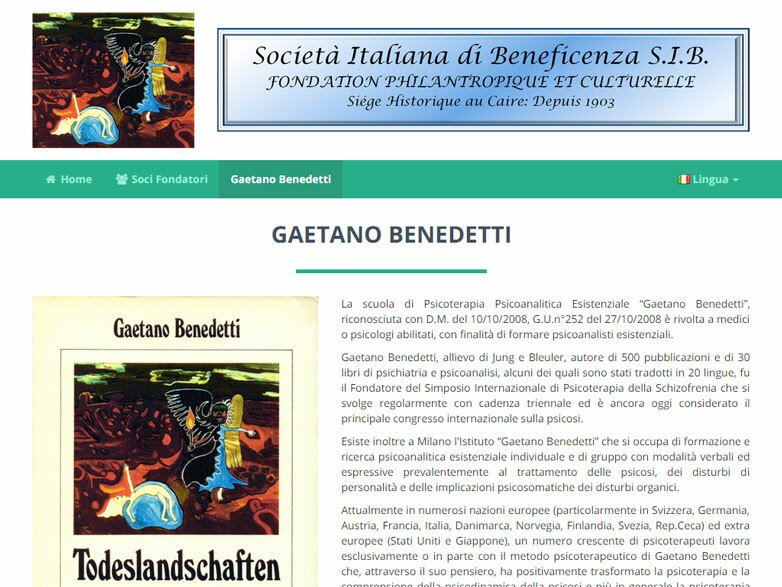 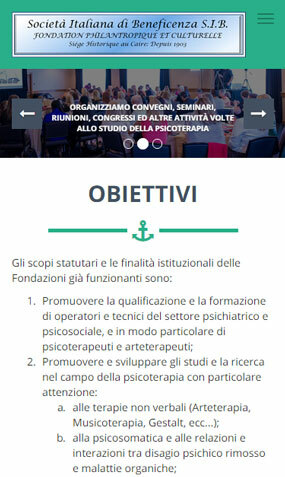 Website of an important Italian charity foundation, based in the Principality of Monaco and with a historical office in Cairo. 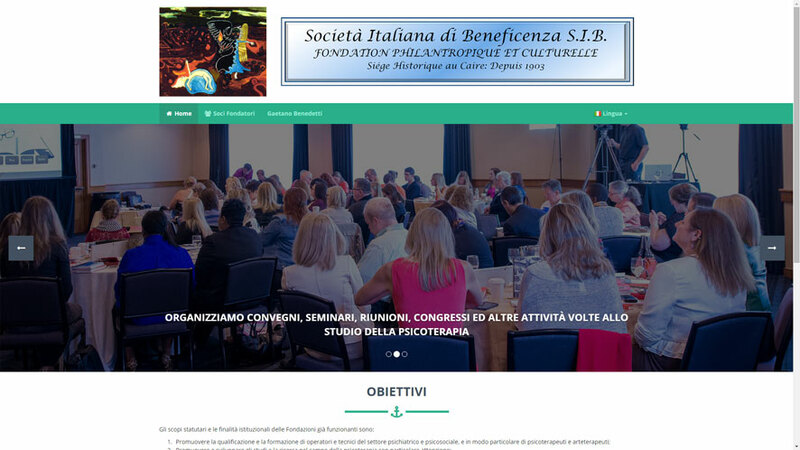 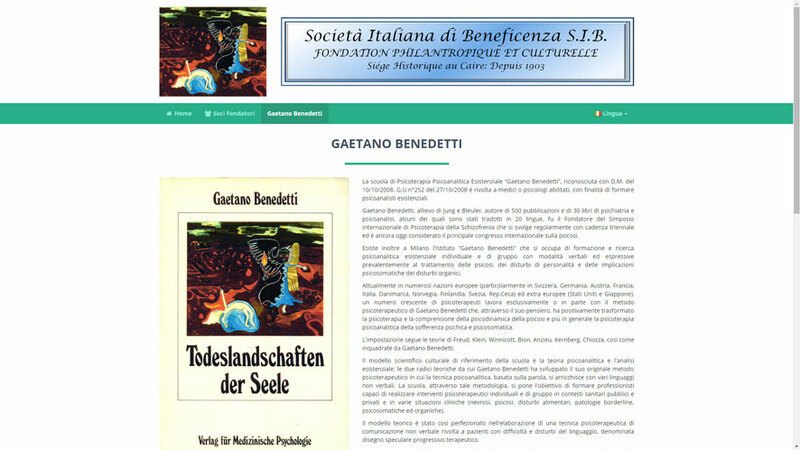 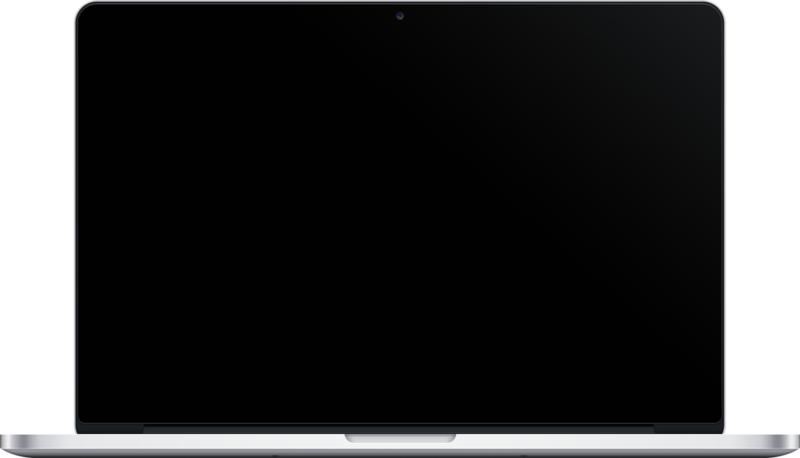 The site is completely bilingual, translated in Italian and French, and it's compliant with the W3C standrds for HTML5 syntax (aspect verified with the dedicated validator) and to the ones of the responsive design, for an optimal use on mobile devices. 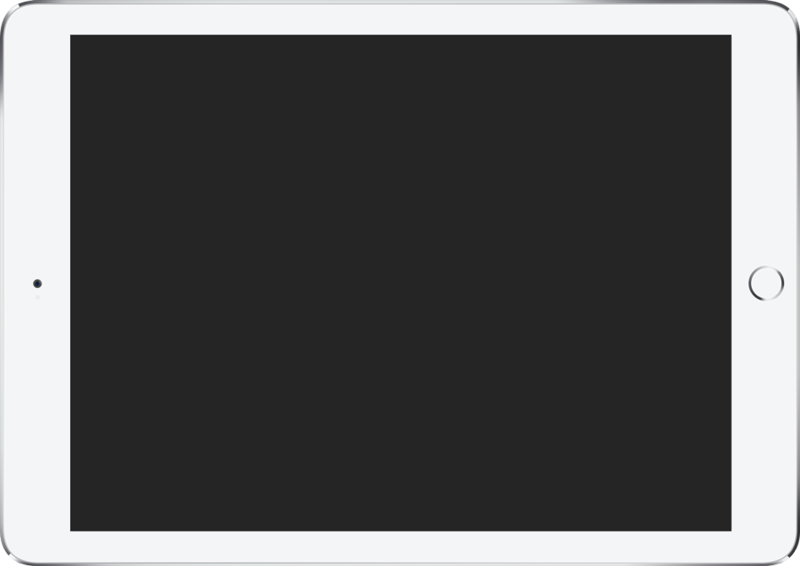 Even the SEO and performance aspects were duly treated, in the latter case checking everything with tools such as Google's PageSpeed Insights, Yahoo's YSlow and GTMetrix.com.